Snow and ice make it necessary to clear off your concrete driveway and stop it from getting slippery. The most common way to do this is by putting rock salt down on the surface. This salt is highly effective at melting snow and ice, which helps prevent slips, falls and collisions. 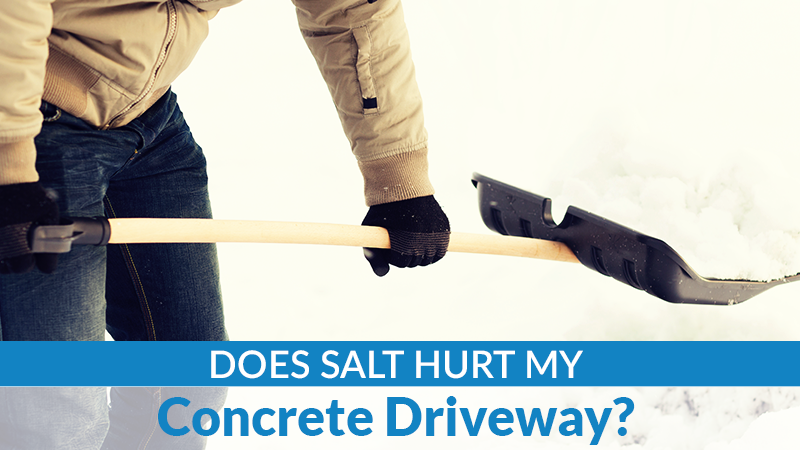 However, what effect does rock salt have on concrete surfaces? Read on to find out. Rock salt used on concrete driveways can cause a few different problems, especially when you use it over the course of many years or when you use larger quantities of it during any given year. Long-term use or overuse of rock salt can cause your concrete driveway to develop wide cracks or large holes, and it can also discolor your driveway over time or result in corrosion. If you’ve been using rock salt and notice any of these problems, you should have your driveway inspected and repaired as needed. Corrosion and cracks or holes can make your driveway hazardous, while discoloration can mar its appearance. Repairs for corrosion or large holes and cracks can be costly. However, they should be done as early as possible to prevent these problems from becoming worse. 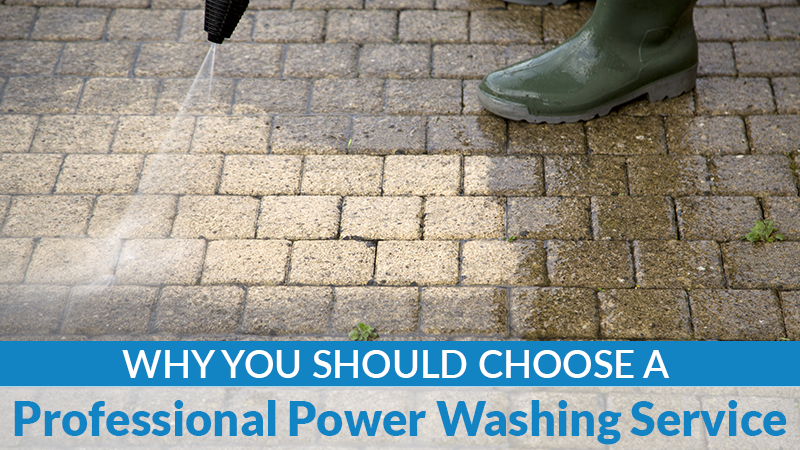 For salt stains or discolorations, a professional concrete driveway cleaning can help remove these flaws. Rock salt contains sodium chloride, which forms brine when it’s mixed with water. 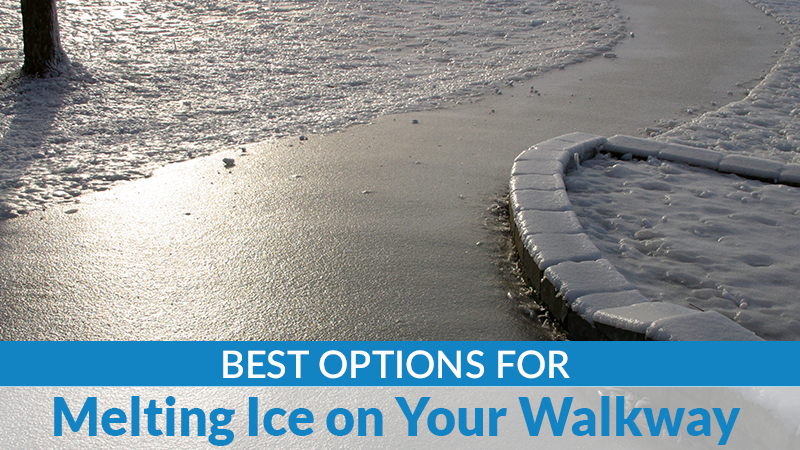 While this solution can melt ice and snow on driveways and other surfaces, it also enters small cracks and porous surfaces of concrete driveways and causes problems. When this occurs, the mixture freezes inside these cracks and pores, since it has a lower freezing temperature than water alone. The ice that forms in these areas can cause them to expand, which can lead to the formation of potholes, large gaps and other weakened spots. These problems can make your concrete driveway more hazardous to walk or drive on. Rock salt can also have reactions to concrete, which can lead to corrosion or discoloration due to residue. Corrosion can affect the integrity of your concrete driveway, which can make it unsafe to use if it develops severe deterioration. 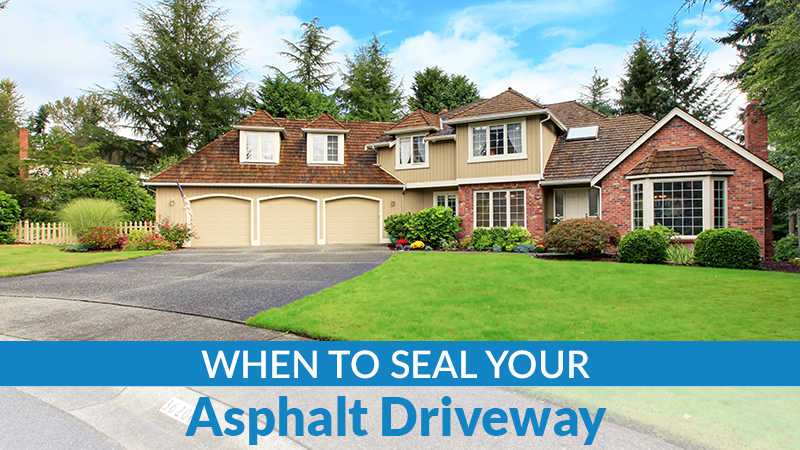 Discoloration won’t make your driveway hazardous, but it does affect its appearance which can end up lowering your home’s value. 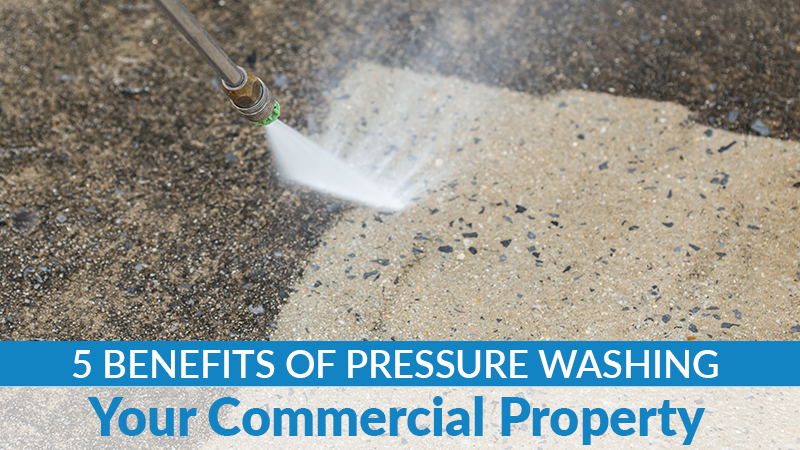 You can prevent these problems from occurring by using a different product for melting snow and ice on your concrete driveway. 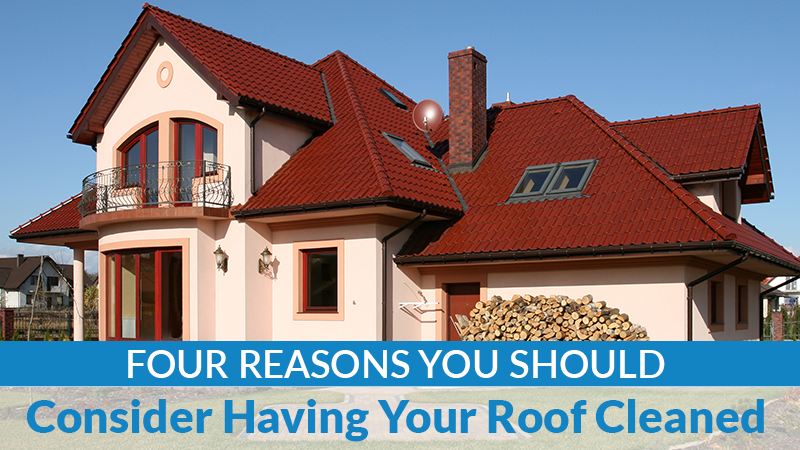 While other options can typically cost more than rock salt, they’re also safer to use on concrete surfaces. 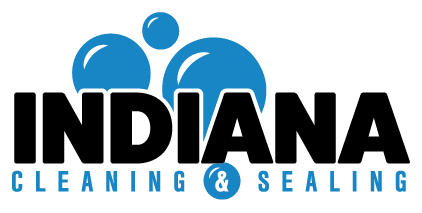 If your concrete driveway is showing signs of salt use, contact us at Indiana Roof & Exterior Cleaning today to schedule your 2018 service. We offer high-quality concrete driveway and walkway cleaning services.